In an effort to help low-income young adults build basic financial literacy skills, FableVision developed a series of online games for Commonwealth. The games – Farm Blitz (interest compounding, debt, savings), Bite Club (saving for retirement), and Refund Rush (tax time saving) – teach consumers how to better manage their money. 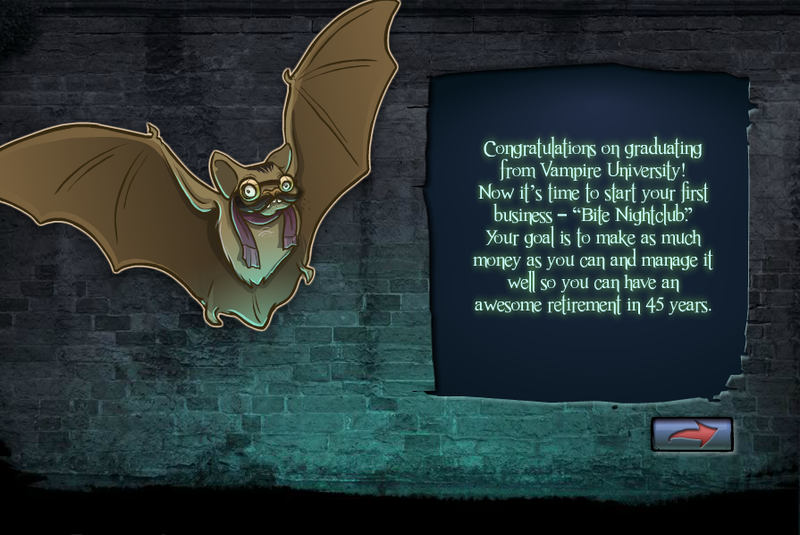 Bite Club is the first vampire-themed financial literacy game that encourages savings. 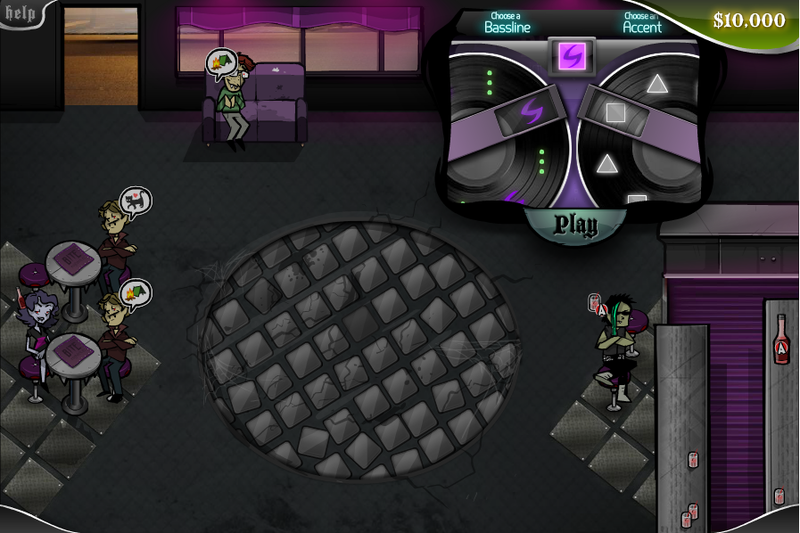 The game is a resource management game where players learn key financial information about the importance of paying off debt and saving for retirement by taking on the role of a vampire club owner.